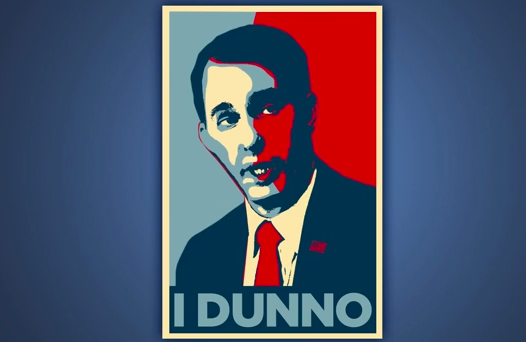 Posted in Barack Obama, Humor and Satire, Rudy Giuliani, Scott Walker, Television. Tags: Barack Obama, Rudy Guiliani, Scott Walker, Seth Meyers. RSS feed for comments on this post.. TrackBack URL.